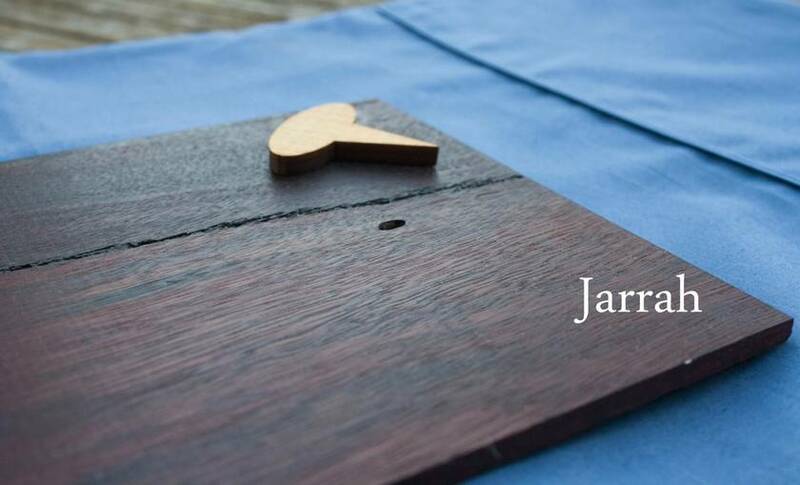 This stunning cheeseboard and stakes are made from reclaimed wood from demolished house beams. All pieces of this set have been oiled with foodsafe walnut oil (please let us know if you have an allergy to nuts and we'll use a non-nut oil), then sealed with beeswax for protection. 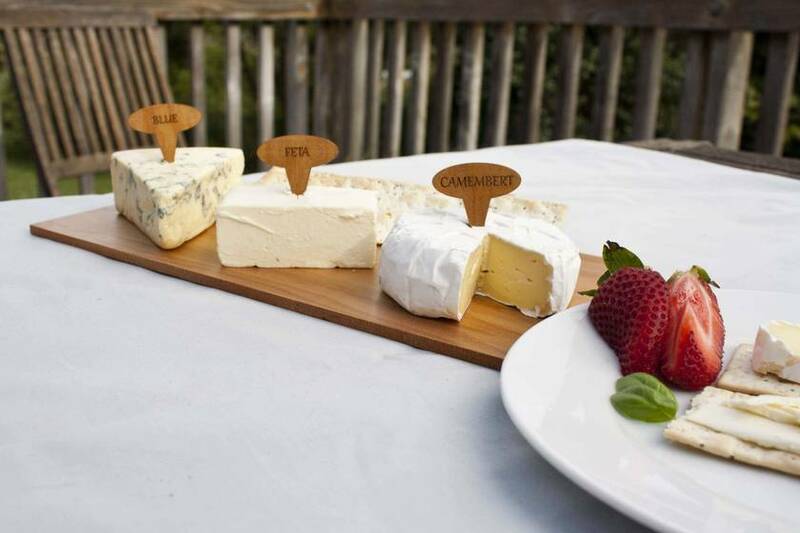 Easy to clean, and stunningly beautiful, this cheeseboard will make an amazing additional to your table when entertaining guests. 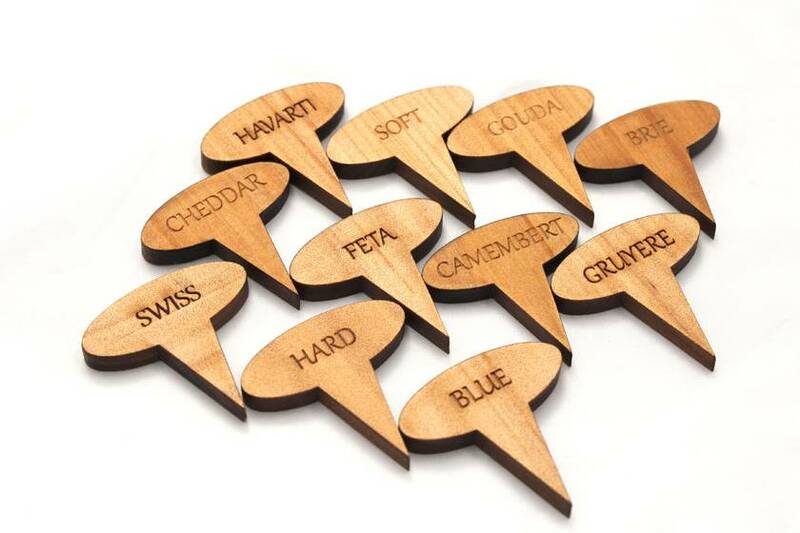 For your set, you will receive one cheeseboard (measuring approximately 35cmx14cm), and four stakes of your choice. 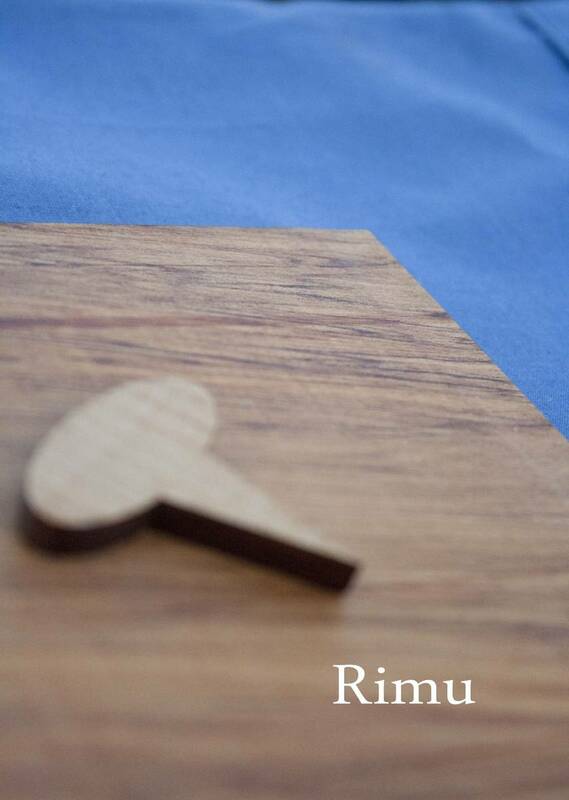 For the cheeseboard, you can choose from either rimu, or jarrah. For the stakes, you can choose from the ones pictured, or have them completely customised with your own favourite flavours! Please leave a comment with your choices at the checkout. As this product is made from natural wood, the grain may vary from the picture shown. Each order is made from scratch and will take between 1-3 weeks to be delivered to you. Contact multiversenz to enquire about payment or shipping options.